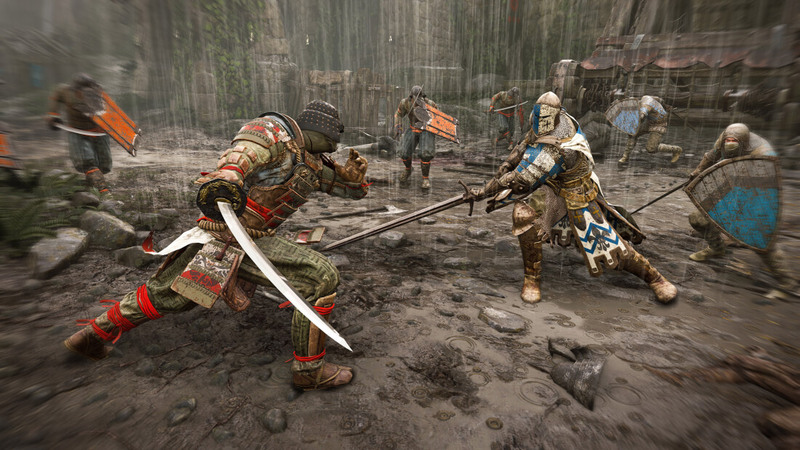 Ubisoft's new action fighting game 'For Honor' puts you in control of medieval-styled knights, vikings and samurai, each with four classes that can be played through the single player campaign and five online modes. We'll of course be looking at the PC version to see what sort of hardware it takes to power this new triple-A title. Ubisoft CEO says NX could put Nintendo "back in the race"
Does the first Assassin's Creed trailer show that video game movies are getting better?